Owning a Jeep truly is about a lifestyle. 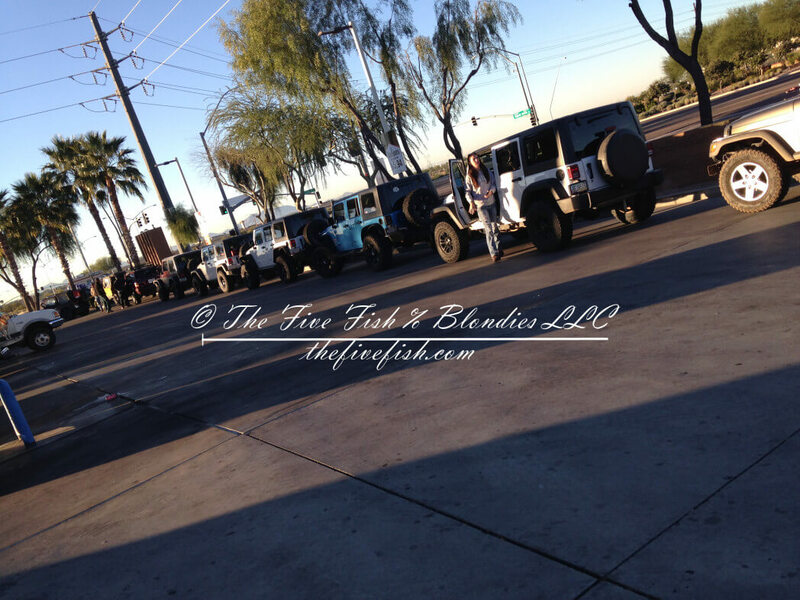 If you own a Jeep and do not wave to other Jeep owners, you aren’t a real Jeeper. If you own a Jeep, keep it pristine, has more chrome than a luxury vehicle, you aren’t a real Jeeper. Having a Jeep means that you can get off the road and into dirt on your four wheels, whenever and just because. As a Jeep owner, we also know how to Jeep responsibly by keeping our friends on four wheels in mind and the legacy of our environment. Most people are not aware that driving and enjoying off-road, off-highway activities is serious business. Yes, you see lifted trucks, Jeeps and other four-wheel drive renditions, romping through the countryside. 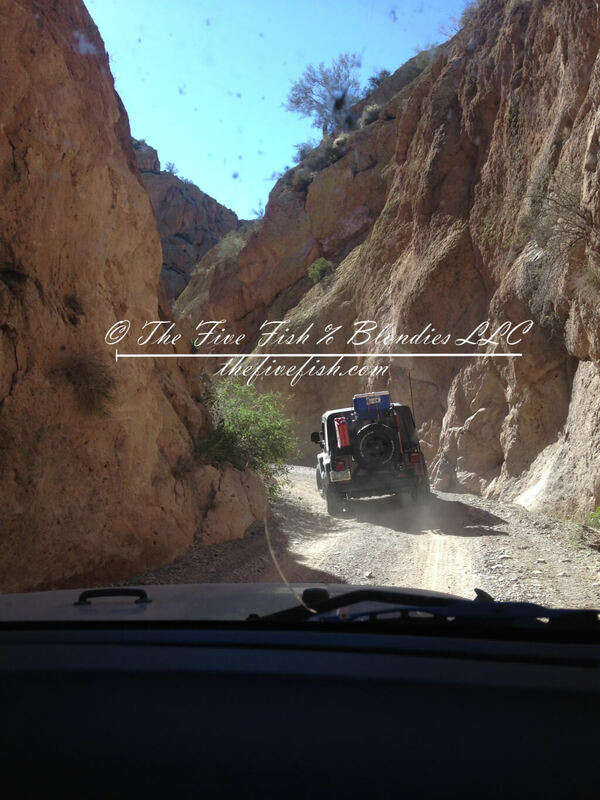 As legitimate outdoor, off-road enthusiasts we ensure we are doing so properly. In order to enjoy and continue to enjoy the vast wilderness in all her natural beauty, that most of us only view from an airplane, we obtain proper permits and licensing. Now you might think….great, another fee to pay big brother. The wonderful fact about off-highway vehicle use and proper Federal, State, and private land permits is the conservation of our natural resources. Fees paid for OHV decals, State Land and Trust Permits, private use permits and Federal Land permits are used for the maintenance, upkeep, and generation of new and existing trails for biking, hiking, off-road driving (four wheel drive), equestrian riding and other outdoor modes of transportation. What would life outdoors be like if we could not enjoy these simple pleasures. More over if you are out on land and you come across a gate, leave it as you found it. 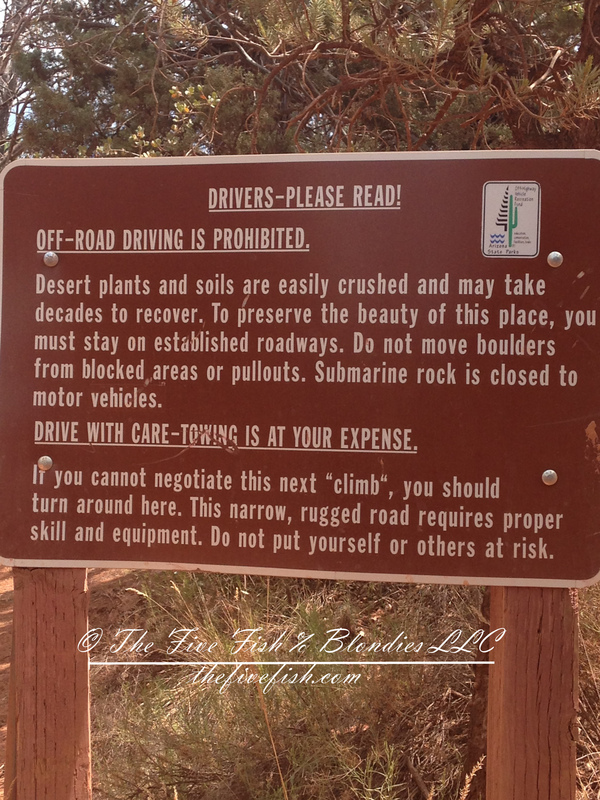 Obey signs, stay on specified trails, and if you haul it in, haul it out. The resplendence of Mother Nature and all her glory as she welcomes you in her home, so be a respectful guest. Do not disturb nature in her perpetuity. Stop, take that photo and recall how deeply your voiceless moment effected you, your thoughts, the immense joy and calm washing over the divine moment. Now think about the inability to experience that godly moment ever again. Empty. Proper permits and licensing allow for these gorgeous views through carefully carved trails by enthusiasts for adventurers. Stewardship of these trails means to take care of your surroundings by maintaining your belongings. In short, Mother Nature is not your mother, do not litter. Feel free to take the opportunity to use your off-road experience as a classroom with the various species of vegetation, land formations, layers of sediment in the mountainside sometimes only experienced by mountain climbers, excavators or archaeologists. Before you head out on your next run, Jeep responsibly by having the proper licensing and permits. The fees instituted support the love of the outdoors, for those who wish to continue to further their affair exploring these vast, open, or not so open, spaces. Above all else these fees ensure that you are not fined or removed from the trails. Nothing says embarrassment and hazing from your fellow Jeepers with a ticket from an enforcement official. You can find out more information by checking out your local bureau of land management office or website and or the US Forest Service and Department of Agriculture. I don’t own a Jeep and didn’t know about the permits. Interesting. I have always wanted a jeep and never got one. My husband wants to get a Jeep.